The objective of this US association is to eradicate cataract blindness by 2030 which represents 20 million people worldwide. 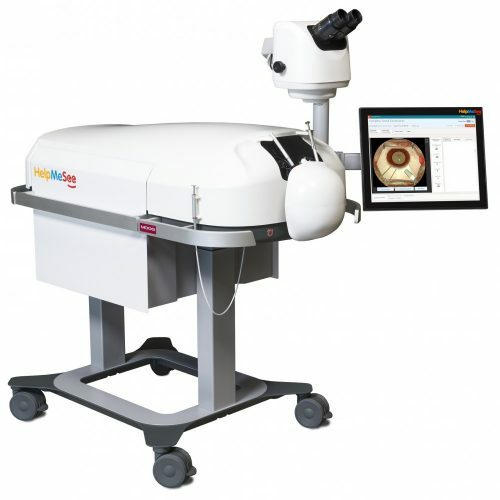 To reach this objective, InSimo sets up an innovative simulation software for manual small incision cataract surgery (MSICS). Hand in hand with Moog for hardware development and SenseGraphics for realistic rendering, we aim at providing the most advanced surgical simulator ever done. This common work will provide an high fidelity simulator that will allow the education of 30 000 surgeons to MSICS.